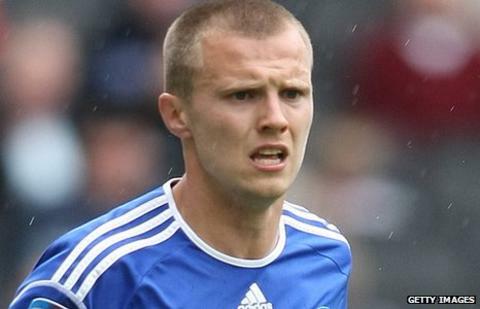 Rochdale have re-signed Peterborough striker David Ball on loan until January, and completed a deal for defender Kuagica Sebastiao Bondo David. Ball, 21, joined Dale on loan in August and scored four goals in eight appearances, before being recalled. The former Manchester City trainee has made just five substitute appearances since his loan spell at Spotland ended. Angolan David, 21, has been given a contract until the end of the season after impressing during a trial spell. He has received international clearance after training with the squad for the past seven weeks.